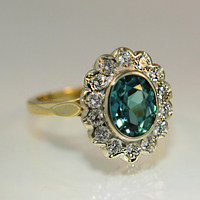 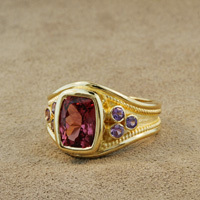 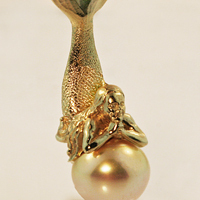 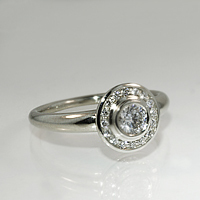 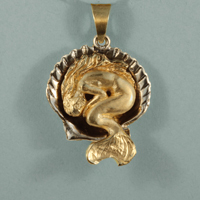 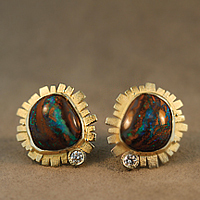 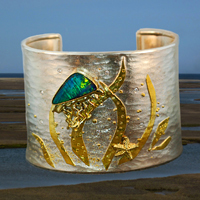 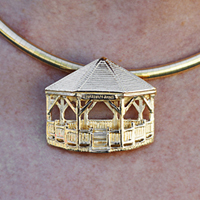 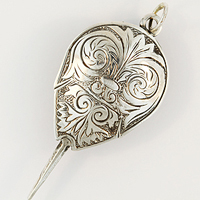 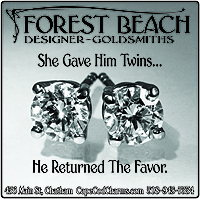 The Forest Beach Designer-Goldsmiths shop is the goldsmithing studio of Steven B. Wardle and Barbara W. Knowlton. 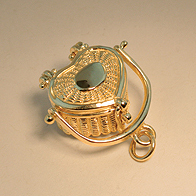 On display is an ever changing collection of hand made jewelry, most of which is made by the two artists and their staff of talented goldsmiths. 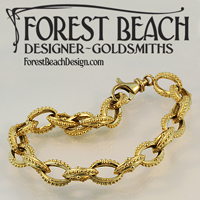 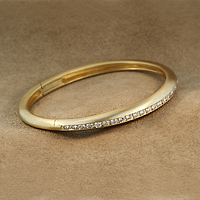 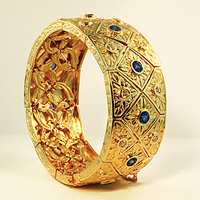 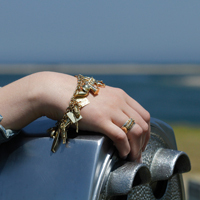 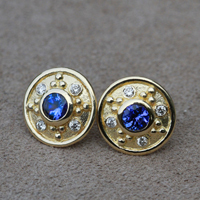 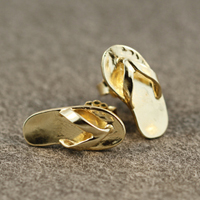 From specially crafted gold charms to the one of a kind works of jewelry art made of gold and precious gems, the Forest Beach Designer-Goldsmiths are known for their exciting and wearable jewelry.